Solium, a global SaaS company born on the oil fields of Canada, provides equity plan management services to public, private and Fortune 500 multinational companies across the world. Solium was ubiquitous throughout Canada, but primarily known by the name of its platform, Shareworks, everywhere else; a missed opportunity. Though the company initially approached us requesting a quick and simple WordPress site, we uncovered a big-picture solution that centered on simplifying and unifying the Shareworks platform through a strategic discovery phase. Solium’s existing website functioned solely as a corporate site, providing minimal information about its platform and services and generating little-to-no sales leads. The brand was fractured, with a significant portion of its audience failing to recognize Shareworks as a product under Solium’s umbrella. The new site needed to clear up the confusion and create a cohesive brand experience while still maintaining the name recognition of both Solium and Shareworks. The look, feel and content of the website also needed to be updated to communicate more directly with potential customers and appeal to a more modern, Silicon Valley audience. After conducting extensive market research, we identified a segment untouched by other competitors. We worked with Solium to identify current challenges and pinpoint its main business and branding goals. In-depth discussions with Solium’s sales team helped illuminate how Shareworks’ messaging was being positioned differently through different channels and needed more cohesion. Once we’d evaluated Solium’s competitors, identified customer touch points and established Solium’s core audiences, we set to work creating a more cohesive, customer-friendly vision and manifesto that would set it apart from the crowd. And, most importantly, could be carried throughout all the brand touchpoints. In addition to creating harmony between Solium and Shareworks, it was important to the Solium team that their new brand speak to a Silicon Valley-oriented audience. 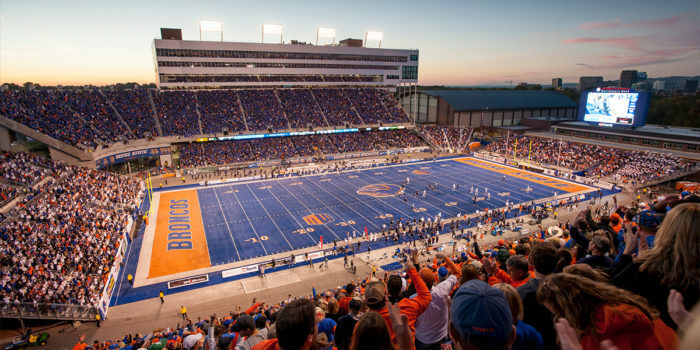 They wanted to add a more human element to their visuals and fine-tune their messaging to appear less stiff than other competitors in their industry. We landed on a clean, modern brand look and voice that conveyed experience, leadership and trust. We developed a verbal and visual language to help simplify and humanize Solium’s complex products and services, including a new logo, product icon system, color palette, illustration and photo styles, and a full brand standards guide. 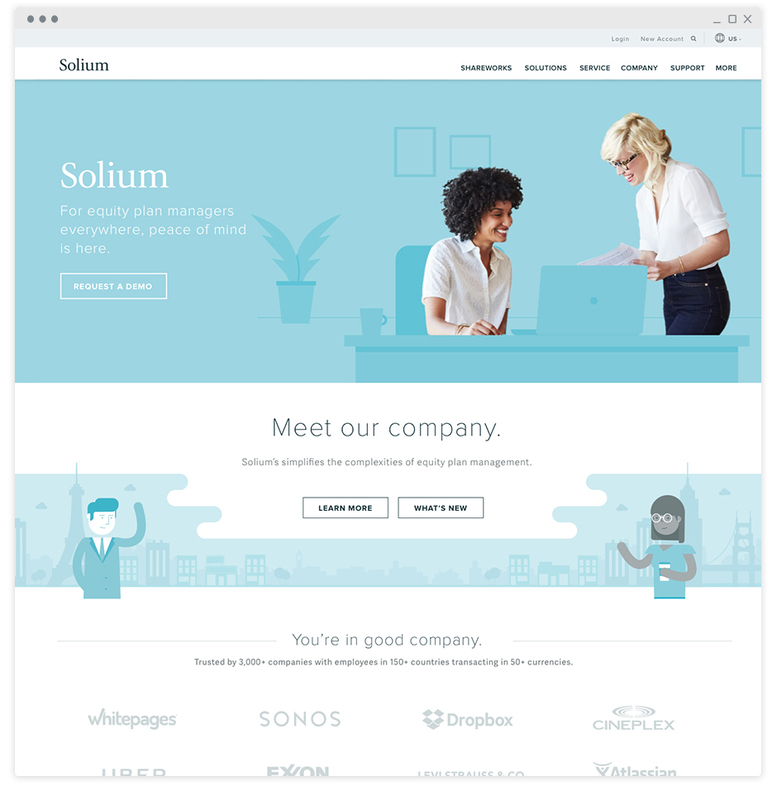 On the front end, Solium’s new website is 100 percent focused on user experience, inspiring potential customers to move along the path to purchase by bringing product features to life. All imagery on the site now incorporates some element of human touch, making the aesthetic as a whole warmer, sleeker and more in-line with the style of prospective Silicon Valley customers and competitors. 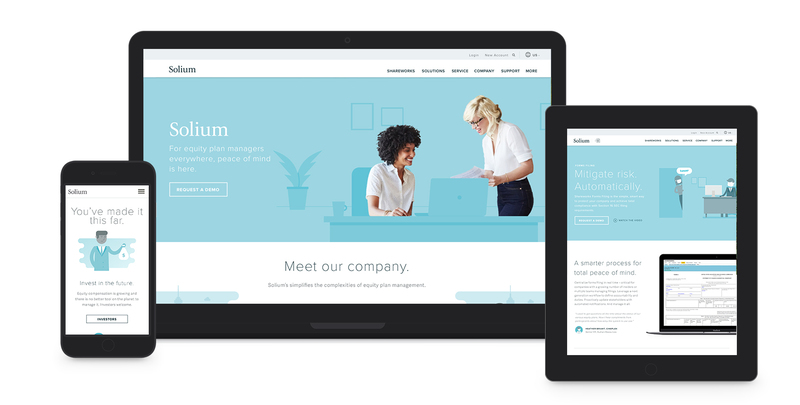 Designed in a modular, layer cake style, the new website makes it easy for Solium’s marketing team to continually add, remove or rearrange content without disrupting the visual flow. 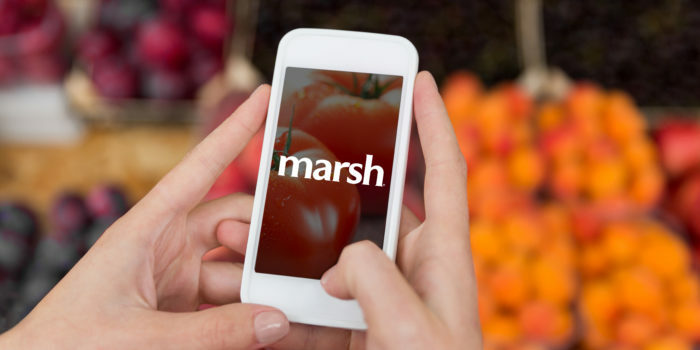 A “less is more” approach yielded bite-sized chunks of benefit-focused content with strategically placed calls to action to help users take the next step toward their goal. On the back end, we utilized our custom content migration process to move over 1000 pages from the old site to the new enterprise-level WordPress site. We then integrated a number of third-party services into the new site – including SalesForce, ParDot and Curata – allowing Solium to more effectively track site visitors and nurture MQLs and SQLs through the sales process. Going forward, they can now easily create new landing pages to support strategic campaigns. 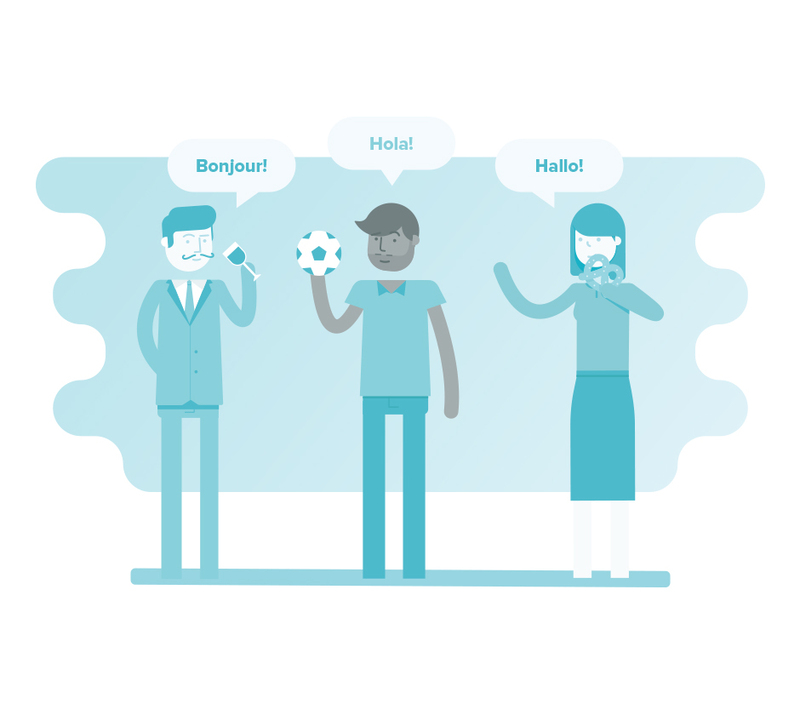 Because Solium is a global company with locations across the world, the multisite install needed to be translated into a variety of languages and include multilingual subsites. As a longtime partner of one of the leading managed WordPress hosting companies, WP Engine, we were able to leverage those connections to hook Solium up with an exclusive beta version of WP Engine’s GeoIP feature. This allowed Solium users around the world to view the site in specific languages based on their location. Working closely with the Solium team, we created a website that fully encompasses the new Solium brand and solidifies them as a true innovator in their industry. Not only does the new site simplify their message and clearly establish the relationship between the company and their platform, it also communicates their value propositions in a more targeted, strategic manner. The result is a brand that can more than hold its own among the Silicon Valley elite, and a website that’s become a bombshell sales tool, generating more leads per week than the old site could in several months. Solium’s website is now more than just a static marketing tool, it’s a lead-generating sales tool. Their internal marketing team can now easily edit and add content giving them more flexibility to run successful campaigns.